With two concepts currently vying to be ESA’s ninth Earth Explorer mission, a field experiment is underway off the west coast of France to further develop one of the mission’s measuring techniques. The field campaign focuses on the Sea-surface Kinematics Multiscale monitoring (SKIM) candidate. If selected, the satellite would carry a novel wide-swath scanning multibeam radar to measure ocean-surface currents. Uniquely, it would use a novel Doppler technique, which offers more direct measurements than conventional satellite altimeters. These new measurements would improve our understanding of vertical and horizontal ocean-surface dynamics over the global ocean every few days. This would lead to better knowledge of the ocean circulation in the equatorial regions, which is difficult to measure using other satellite techniques, and how the ocean and atmosphere interact – for example, how atmospheric carbon dioxide is drawn down into the ocean. Since the mission aims to carry new technology, scientists and engineers have to demonstrate that if it is launched, it will provide the measurements as promised. As part of this process, scientists from a number of organisations have worked together to devise a field campaign to prove the SKIM concept. 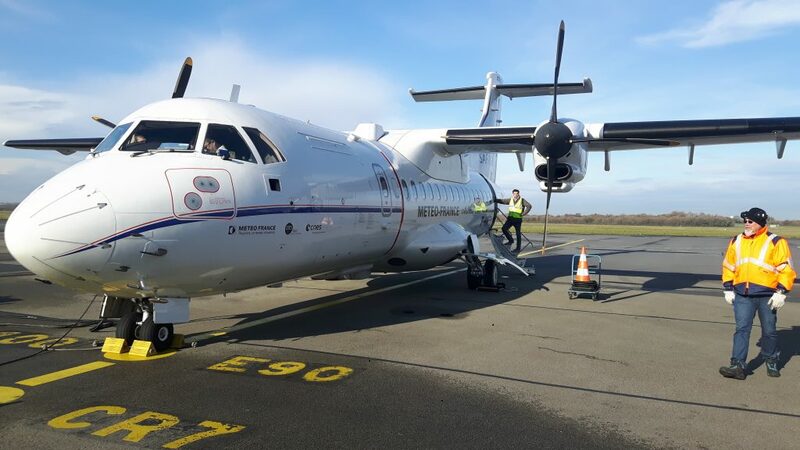 A team headed out to Brest on the west coast of France to deploy ocean buoys carrying GPS and fly aircraft armed with a Doppler instrument and other sensors. The aircraft takes Doppler radar measurements that estimate surface-water movement – essentially mimicking what is expected from the SKIM satellite mission in space. 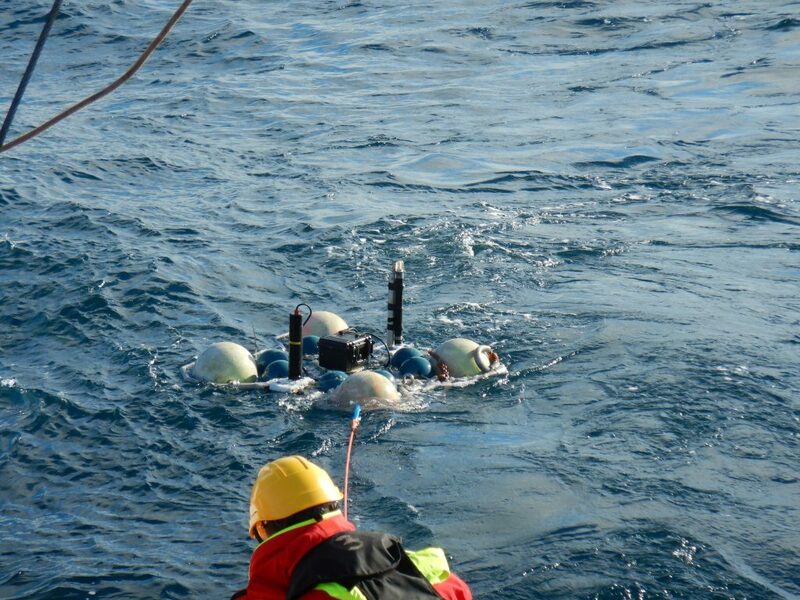 As part of the campaign, the team released ocean buoys to drift freely with the currents and tides. 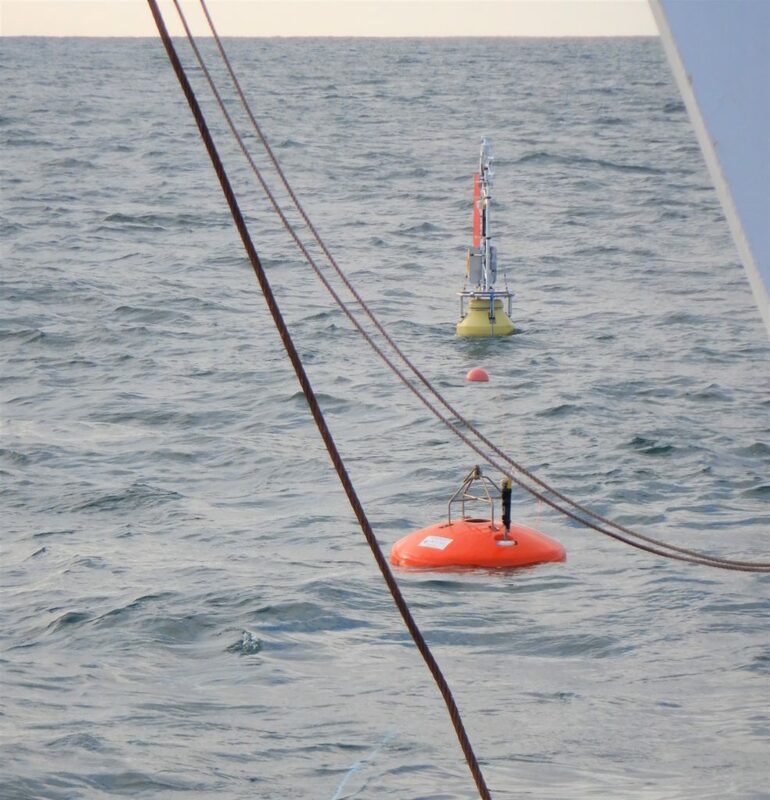 The buoys provide ‘ground-truth measurements’ of the ocean-surface current. The entire campaign data collection can be visualised at OceanDataLab’s Realtime Buoys Tracking Portal. 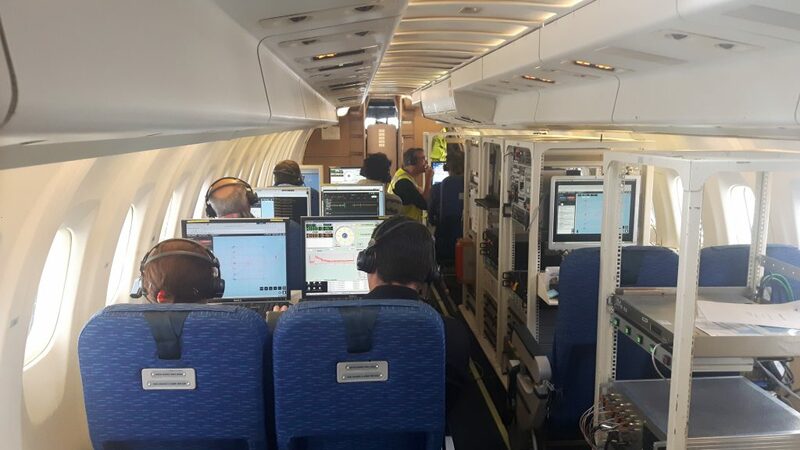 By relating measurements from the aircraft to the drifting buoys SKIM scientists will be able to verify the approach and algorithms for the SKIM mission concept. 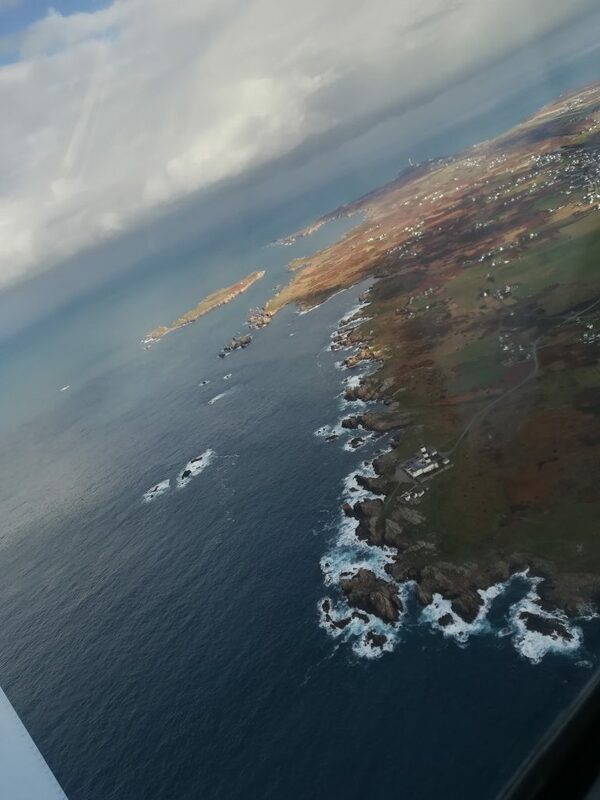 The ocean off the coast of northwest France was chosen because of its strong predictable tides, allowing flights to be optimised to periods of rapid water movement, or at slack tide and hardly any movement so that a range of ocean-surface currents can be sampled. 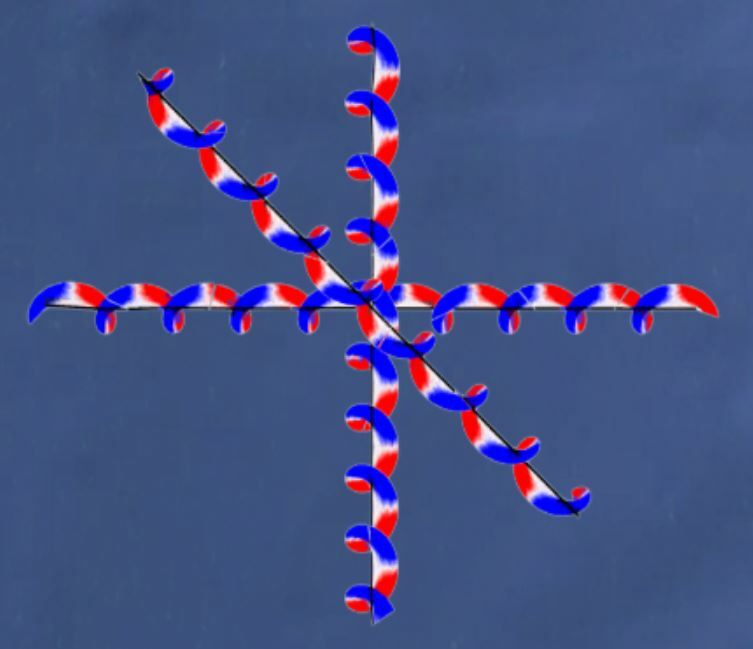 There are also strong frontal boundaries between currents moving at different speeds, which also offer ideal conditions for conducting experimental work over a small geographical area. These boundaries are often revealed by different water temperatures, which are also measured by instruments flown on the aircraft. In addition, ESA’s CryoSat satellite has been configured SARIn mode especially for the campaign. This mode is usually reserved for when it is over ice-covered areas. Using this mode for the campaign can help to unravel the complex relationship between Doppler radar and surface currents. Additional measurements from the Copernicus Sentinel-3 altimeter are also part of the work. As well as ESA, several other institutes are involved in the campaign, namely: LOPS, CNES, SAFIRE, LATMOS, IETR, Flotte Ifremer/Thalia and OceanDataLab. Two campaigns to support the development of the other Earth Explorer 9 candidate, FORUM, are also on the horizon: one now starting in Zugspitze in Germany and another at the end of March 2019 in northern UK.